This rating has been compiled since 2016. Ural State University of Economics has entered it for the first time and was placed in line 301–350, taking among Russian universities 72–82 place. This year, the rating is again headed by Tsinghua University (China). In total, the ranking includes 399 universities from five countries of the world including 101 Russian universities. Among Russian universities, the top three are Lomonosov Moscow State University (6th place), St. Petersburg State University (11th place), and Novosibirsk State University (12th place). 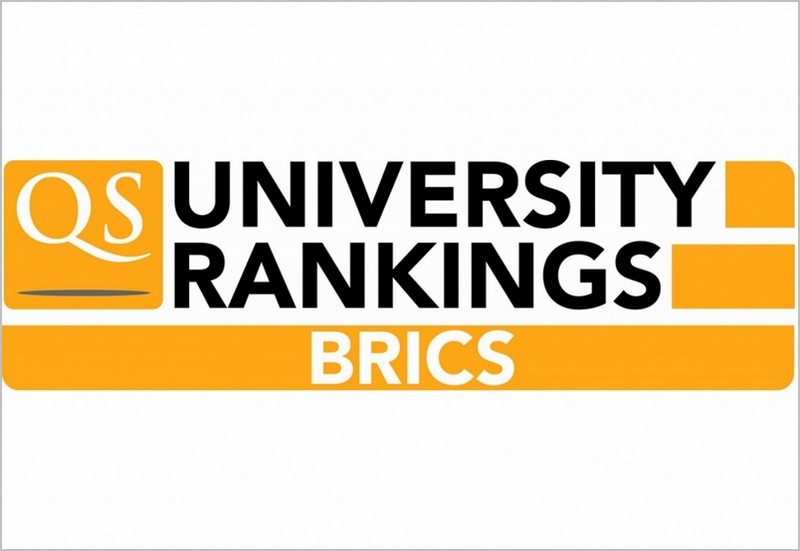 QS: BRICS Rankings 2019 was compiled using eight different indicators, including student-to-staff ratios, academic degree holders rate and the reputation of an institution among scientists and employers.